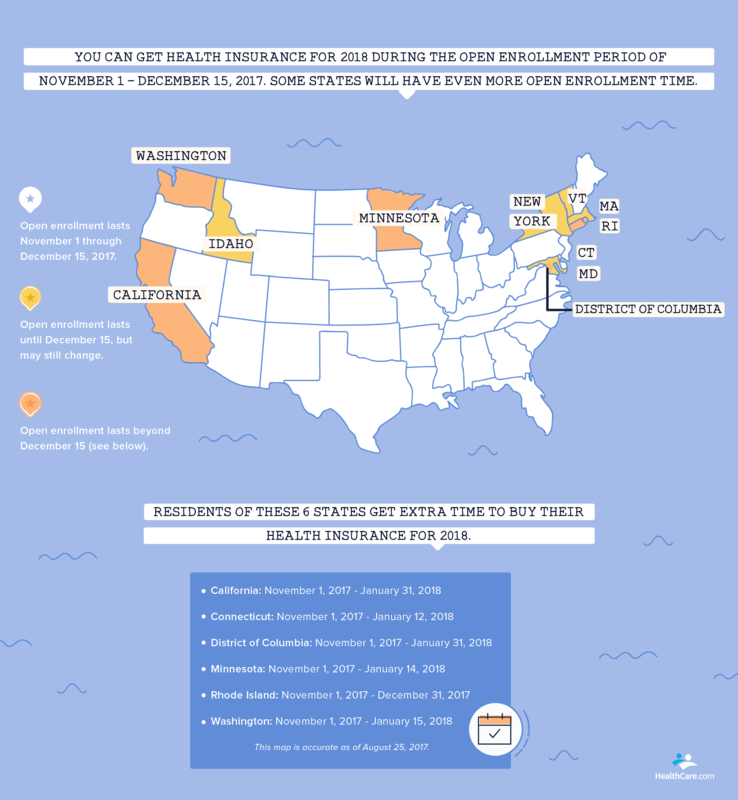 Covered California has announced that the 2018 California ObamaCare Open Enrollment Period will run from November 1st, 2017 until January 31st, 2018. This is particularly important given the exit of Anthem Blue Cross from 16 rating areas. As many as 300,000 Californians currently on Anthem plans will need to secure new health coverage for 2018. States operating the federal marketplace (FFM) will only have 45 days (11/1-12/15) unless the federal exchange makes a change.